Browse through photos of Town of Pines, Indiana, located near the shores of Lake Michigan in Porter County. Popular photos of Town of Pines, Indiana include photos along US 12, photos from nearby Lake Michigan, and more. 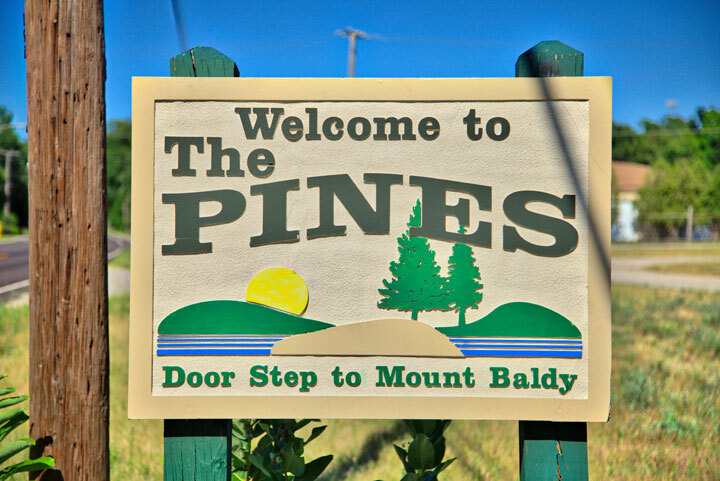 If you are looking for photos of Town of Pines, Indiana, look no further! The photos in the album above are available for print or to download for commercial use.